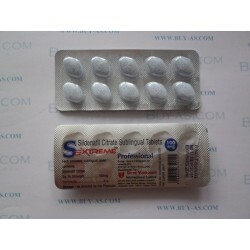 Sextreme Professional 10 tablets Exp. 2018-08. 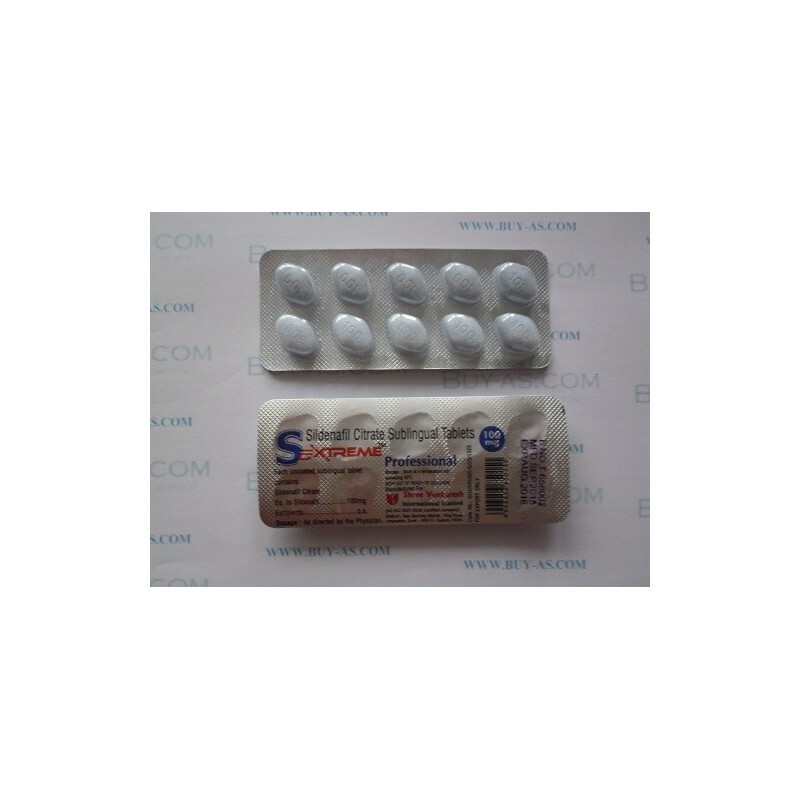 Sextreme Professional 100mg having Sildenafil Citrate ingredient tablet is manufactured in India for erectile Dysfunction problems or other any impotence dieses in man. Sextreme Professional medicine can easily taken in mouth and melt very smoothly. This tablets starts to effect in body within 20 minutes after using. Sextreme professional is developed for patients who do not like to swallow pills and capsules and it is much effective stop erectile dysfunction and sold in packing strip of 10 tablets.